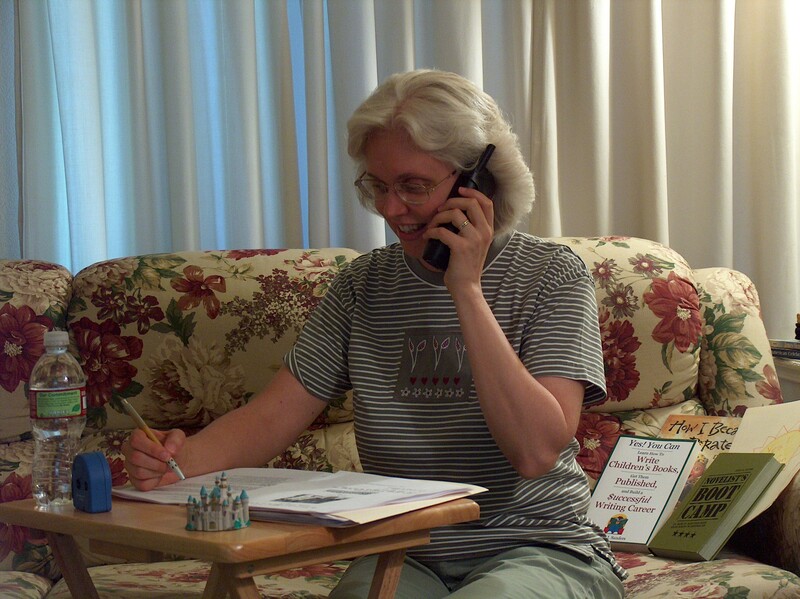 Over the years, I’ve taught numerous classes and writer’s workshops over the telephone. You can purchase the following teleclasses and workshops, listening in your own home and on your own timetable to audio instruction on various topics in the field of children’s writing. This writer’s workshop is available to purchase at the Working Writer’s Club. With nearly 4 hours of audio instruction and over 25 handouts, this 4-session workshop can help you move your writing career to the next level of success!